The MAP6 Collective are very excited to have been selected for the Brighton Photo Fringe 14 exhibition at Vantage Point: Collectives Hub. 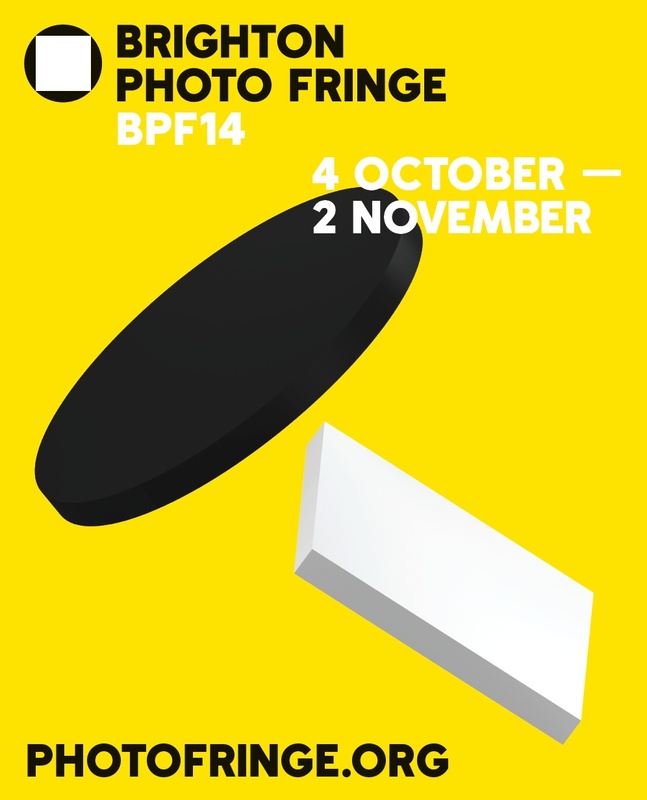 For this year’s festival BPF14 will be showcasing fourteen UK photography collectives selected from open submission. The BPF14 Collectives’ Hub will be on the 7th floor of Vantage Point, near Preston Circus, a large open plan office space just ten minutes walk from Brighton Station. Twelve collectives will be showing there, with two more showing at Phoenix Brighton. MAP6 will be part of the Photo Publishers’ Market with our Moscow Project publication. Come down and have a browse…. 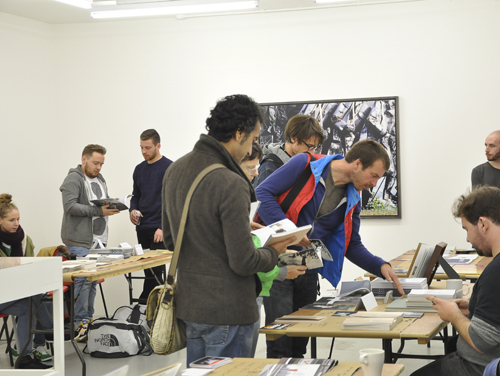 The Photo Publishers’ Market is organised by Brighton Photo Fringe, Photoworks, Brighton Photo Biennial and Miniclick. 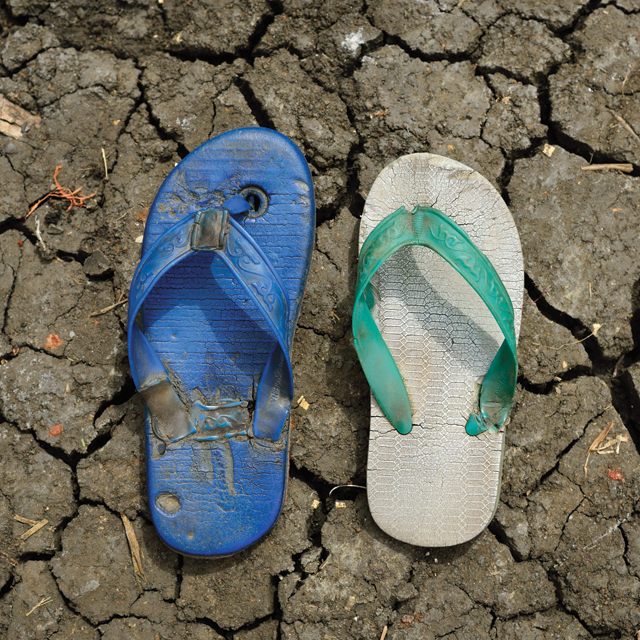 The wonderful series A Long Walk by Shannon Jensen looks at the thousands of refugees who walked hundreds of miles from the Blue Nile state in Sudan to South Sudan. 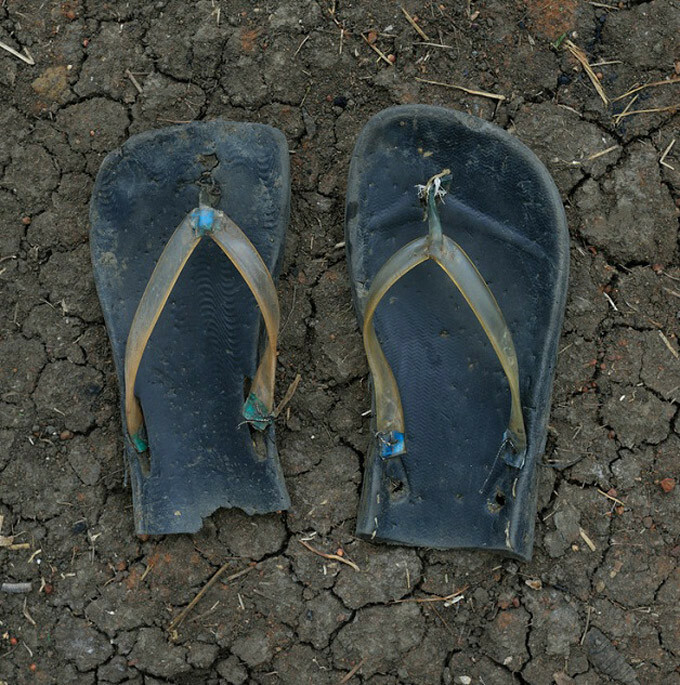 Rather than photographing the refugees she captured their worn-out shoes. Check out her website here. 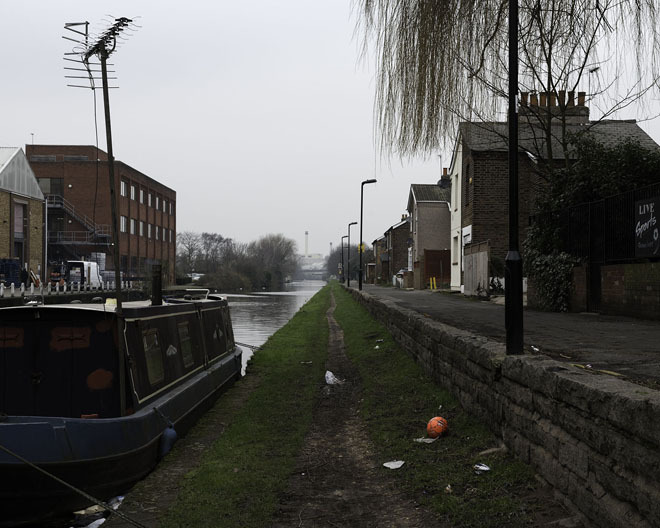 I currently have some work showing in London as part of the PICS collective. Recently I spoke to David Boulogne, the curator of the show. You can read the interview here. 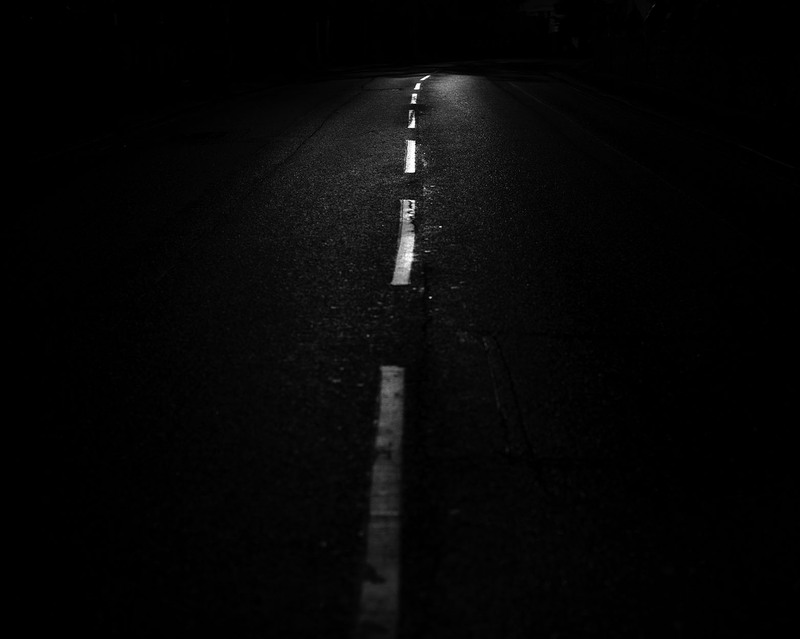 Over the summer I have been working on a number of new bodies of work, the first of which is provisionally called Sleeplessness. Although the series is a current work in progress, you can now view a selection of photographs on my website here.